Famous battle royale game PUBG received the new update 22 which added a couple of new stuff to the game, including one of the most requested ranking system. The update number 22 has been rolled out for the test servers a few hours ago, adding the most awaited game ranking system, map selection and also the region lock feature. There are eight different ranks from Bronze to Grandmaster with each starting from different points. Its important for skill based multiplayer games to have a pre-defined rank for the players depending upon their achievements as it will also help other players to match up themselves against the players of similar rank. 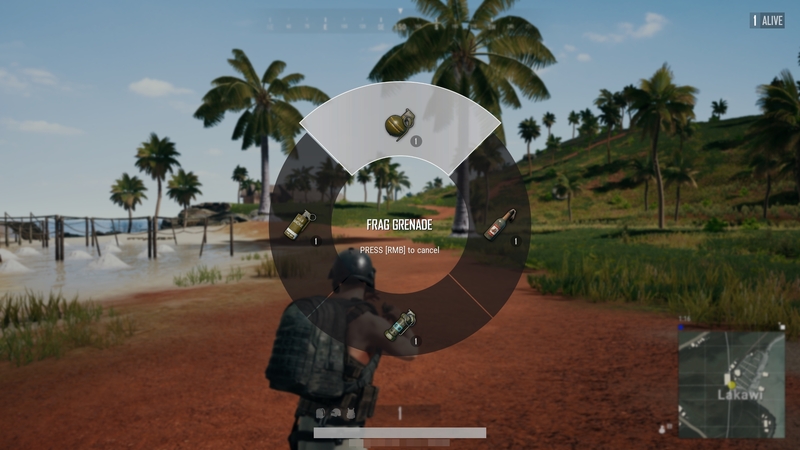 Apart from that, the update also brings grenade menu for the players to choose between different sorts of grenade. For some players, it was difficult to get the desired grenade at first. Moreover, the players will now be able to select the map of their choice between Erangel, Miramar, and Sanhok from the matchmaking menu. While the region locking feature will sort the players with the servers based on their region. This feature was under consideration when the developers decided to fix the game under its new campaign to address the issues related to matchmaking and game performance. 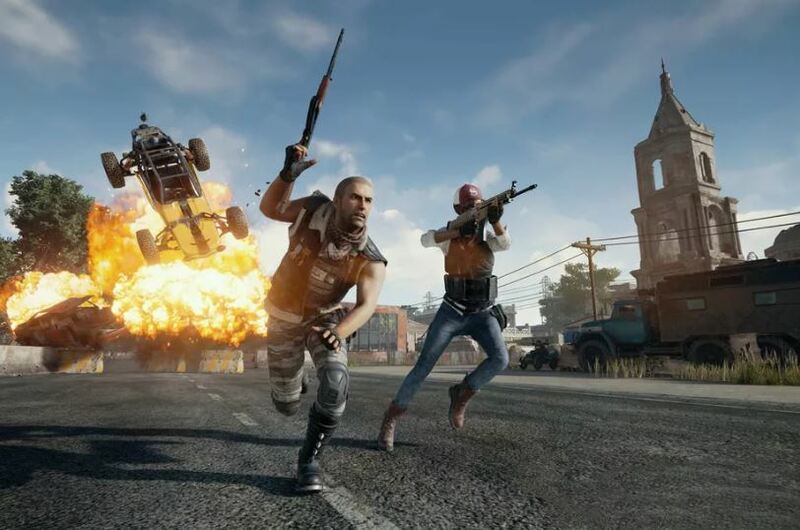 PUBG Corp is currently on the campaign to “Fix PUBG” to come up with some major improvements and game stability as highlighted by the players. The update 22 is currently available for test servers and might get released sometime next month. PUBG is now available for PC and Xbox One. Stay tuned for more updates!